Zhong Yi Optics has released the first third-party lens for Fujifilm GFX cameras. 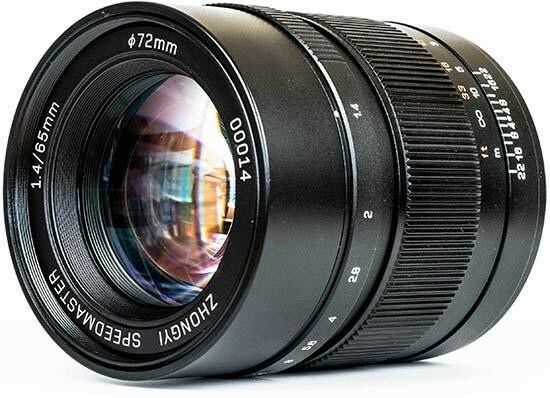 The new Mitakon Speedmaster 65mm f/1.4 lens provides a focal length equivalent to 46mm in 35mm terms. It's also the fastest lens currently available for the Fujifilm G mount.